We’re for those uninhibited days and unapologetic nights. The ones that just happen spontaneously and turn out to be as perfect as the people you are with. Your hair says you don’t care. Your job is — what was your job again? And your attitude doesn’t need adjusting but the music level might. These are the YOLO days. The let’s get out and get a little crazy days. The lie around and throw back a few lazy days. These are the Claffey’s days. 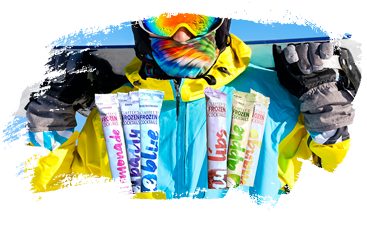 Where you just grab-n-go with nothing but your friends, your fabulousness, and your box of frozen adult popsicle cocktails that are so easy, breezy, and freezy you don’t have to fix them or mix them. You just bring them along for the cool, extra-good-time of it all, and let the party go on and on and on. So, may the laughter never end. May chillaxing always be a real word. 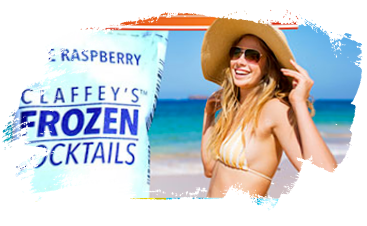 And may you forever have Claffey’s wine popsicles.